A week-long automotive affair full of exciting cars, shows, and auctions is less than a month away. 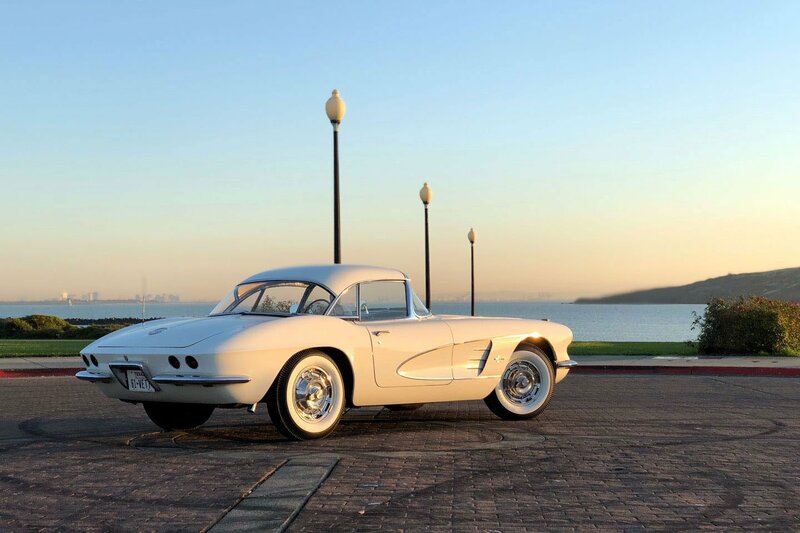 Ten shows, and seven collector car auctions take place in California over the course of 8 days. We visit each year, and it's always a great time to be had for everyone attending. 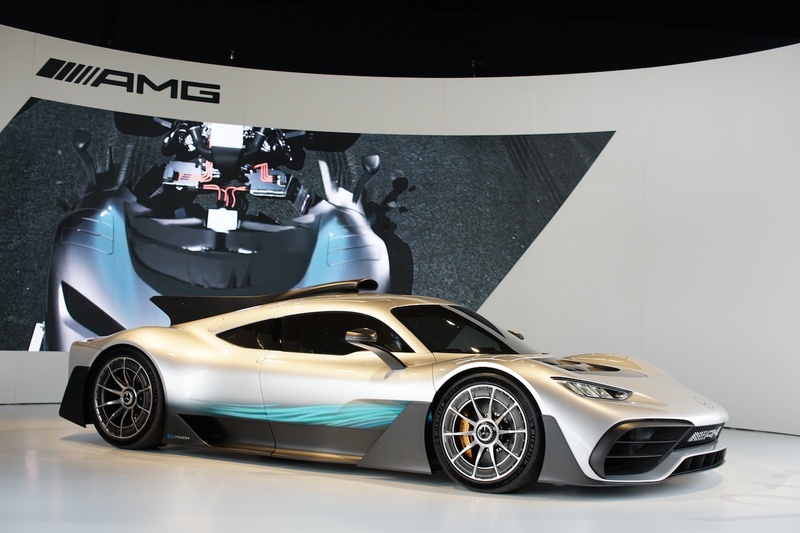 Here's a run down of what to expect this year at Monterey Car Week 2018. 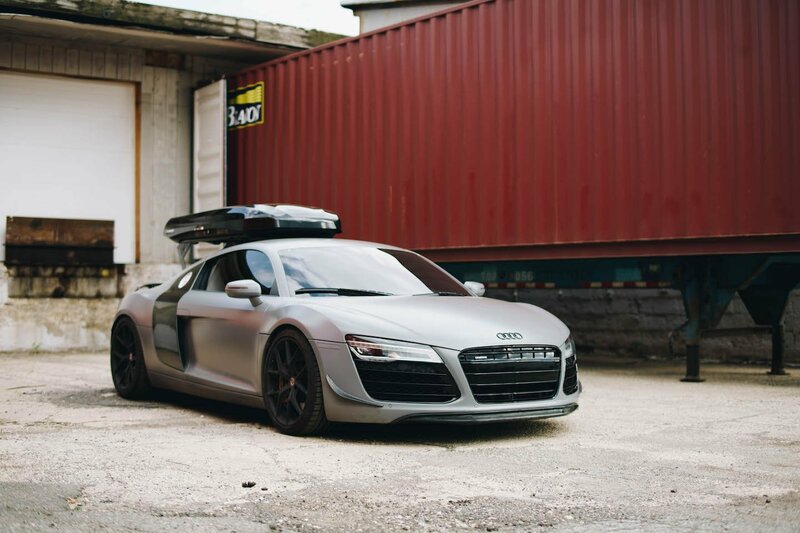 And if you're looking for the Monterey and Pebble Beach auctions check out our picks here. 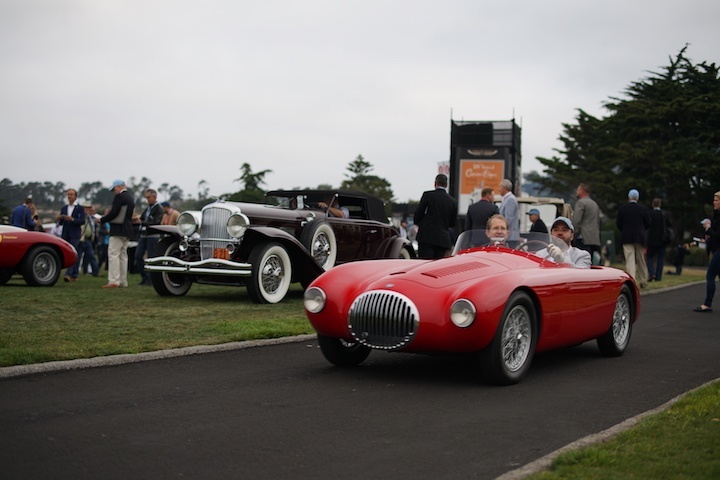 Monterey car week kicks off with 300 vintage cars racing around Laguna Seca. It's the perfect time to see vintage racing up close, before the large crowds descend on Monterey. Plus the paddocks will be completely open to all spectators. Taking place in the historic town of Carmel, Concours on the Avenue is a cars and coffee taken to the next level. Around 200 cars of all ages will line the Avenue in the morning, with an awards ceremony taking place later in the day. It's your first chance to see the cars attending Monterey car week. Plus, the event is completely free to all. Start the day off with vintage and exotic cars at the Carmel Mission Basilica. The smaller and more intimate setting provides a great change of pace. And you get to see some fabulous cars. For those seeking a high end VIP experience, you may want to check out McCall's Motorworks Revival. Set in the stunning Monterey Jet Center, you'll find the place full of expensive exotics, classics, and of course jets! 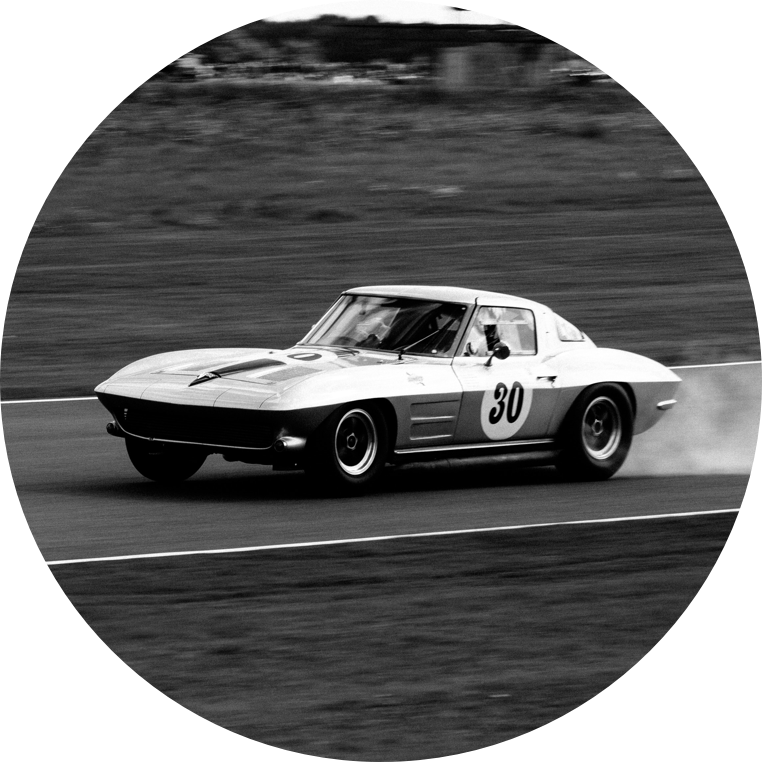 Laguna Seca comes back alive on Thursday with the roar of 550 vintage race cars. Over the course of 4 days, 15 vintage run groups compete for 1st place. It's an incredible event that's on a scale like no other. Find out more on their site. The Werks Reunion is all about Porsches. Hosted by Porsche Club of America, the event attracts one of the largest gathering of Porsche cars in the US. There are classics, modern, and rare Porsches from around the country. The event is held each year at the beautiful Corral de Tierra Country Club. Picture a gorgeous golf course with hundreds of Porsche surrounding you. The Quail is one of the events here that requires a bit more planning to attend, because tickets get sold out nearly a year in advance. It's a classic car event similar to the Concours d'Elegance, with less of a crowd. If you're looking to clean your palette from the flawless classics and exotics, the Concours D'Lemons is one of our favorite events from Monterey Car Week 2017. 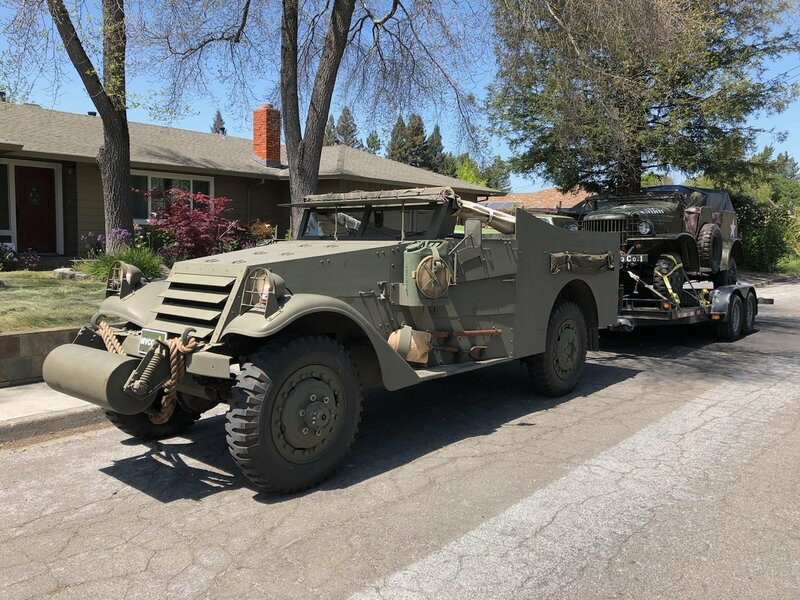 It's a tremendous mix of weird and quirky cars that gather for the event. Seeking more of an Italian flavor? 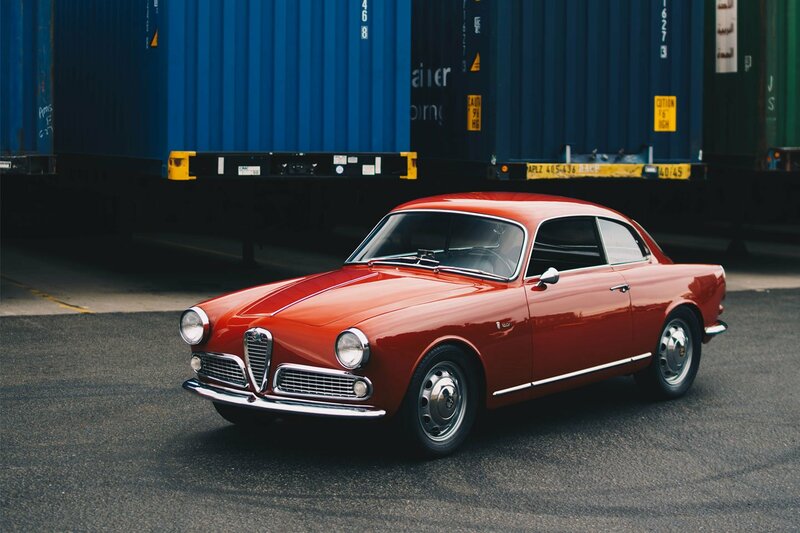 Concorso Italiano has what you need. 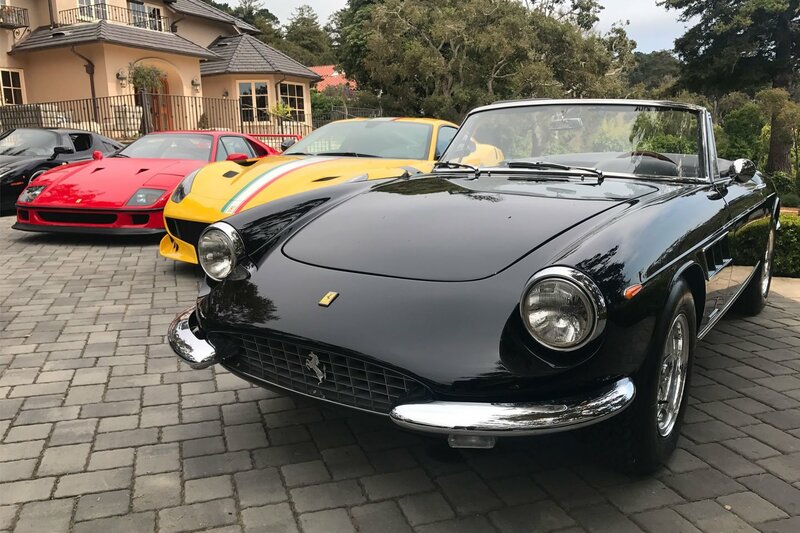 Over 800 Italian cars will be on display at the Black Horse Golf Club. Everything from rare Zagatos to an Autobianchi can be seen here. 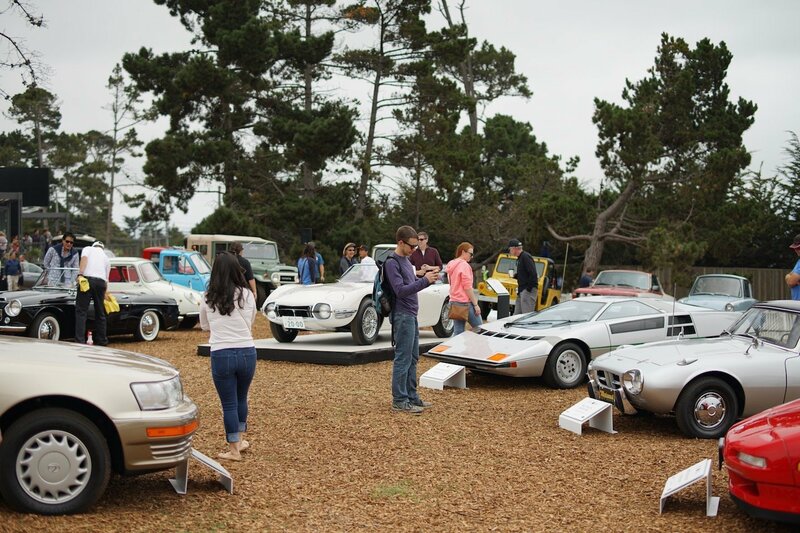 Finish the day off right with a parade of exotics in Monterey. You'll see Paganis, Koenigseggs, and your favorite Ferrari's cruise down Canary Row. Be sure to get there early as the event is free and attracts a large crowd. 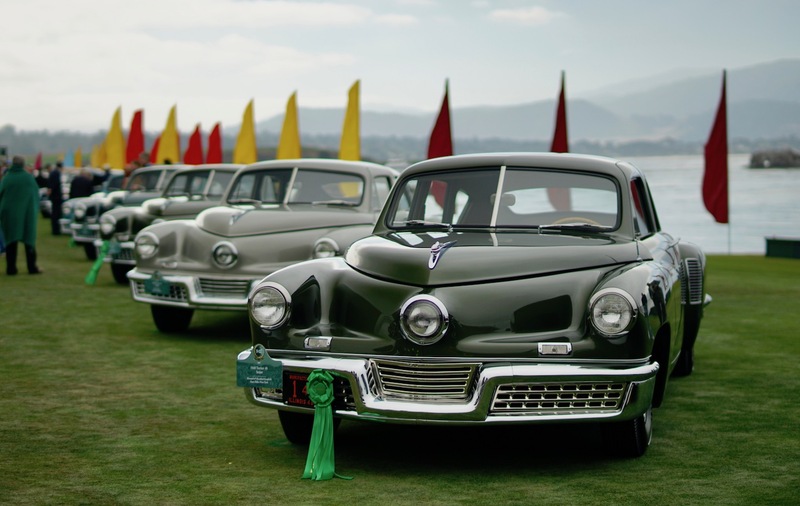 The Concours d'Elegance is the last event taking place during Monterey Car Week in 2018, and fittingly it's the culmination of the week. Lining the Pebble Beach golf course are some of the greatest automobiles ever created. The heavily curated show and awards ceremony ensures that you see something special here. Cars that you may not have seen ever before. 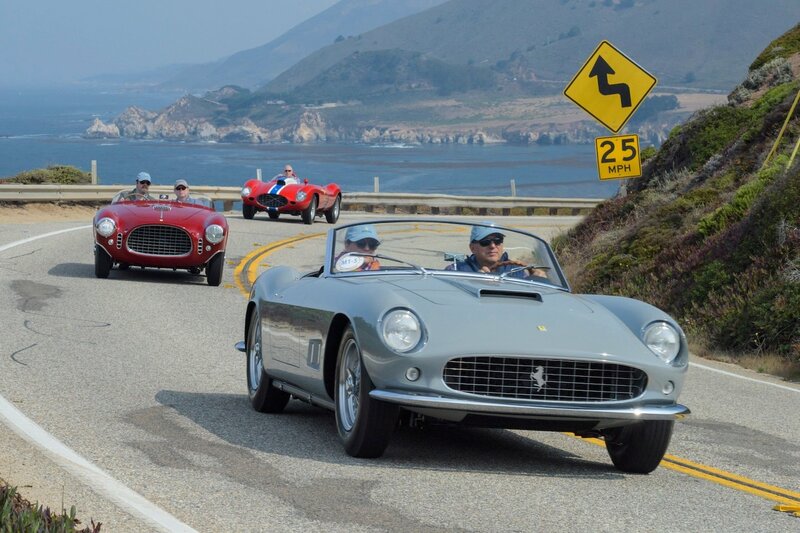 Want to take your car to Monterey Car Week? 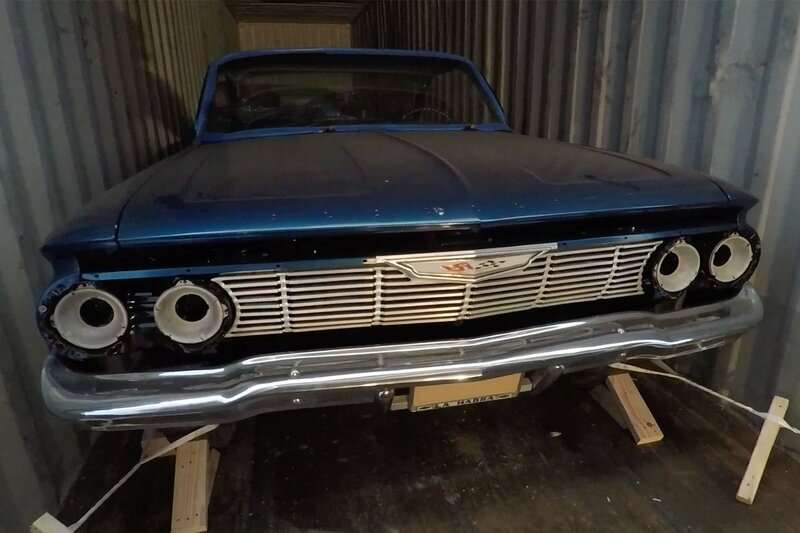 We can help with all import and export procedures to get your car to Pebble Beach. Contact us to get a quote.